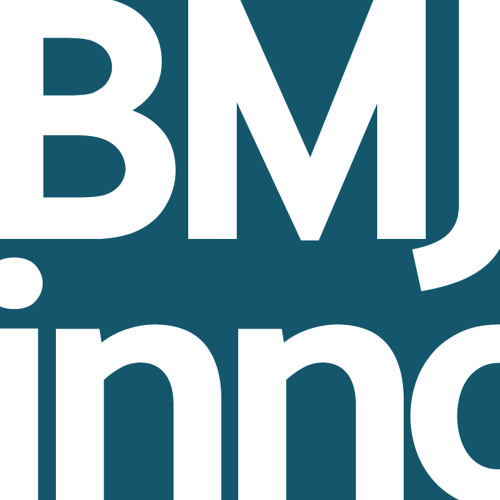 BMJ Innovations is a peer reviewed online journal that publishes basic, clinical, translational, and epidemiological studies of all aspects of medical innovations. The journal champions research that offers new, cost-effective medical devices, technologies, processes and systems that improve patient care. It aims to promote innovations that make healthcare accessible and affordable, creating a community that aspires to make the world a healthier place. A collaboration between BMJ and the All India Institute of Medical Sciences (AIIMS), it is the first general medical innovations journal. It is the official journal of the WATCH Society. * The purpose of this podcast is to educate and to inform. The content of this podcast does not constitute medical advice and it is not intended to function as a substitute for a healthcare practitioner’s judgement, patient care or treatment. The views expressed by contributors are those of the speakers. BMJ does not endorse any views or recommendations discussed or expressed on this podcast. Listeners should also be aware that professionals in the field may have different opinions. By listening to this podcast, listeners agree not to use its content as the basis for their own medical treatment or for the medical treatment of others.